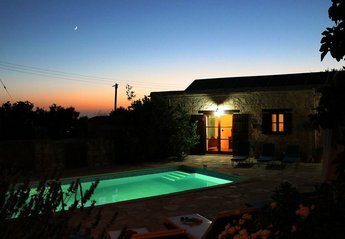 Found 6 holiday rentals in Kathikas. 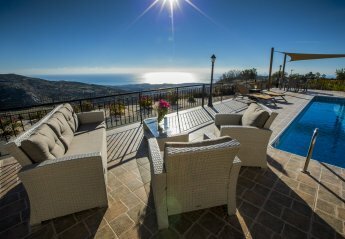 Villa Kyparissos in Kathikas, Paphos District, Cyprus is a privately set 'mansion' villa within an extensive plot. 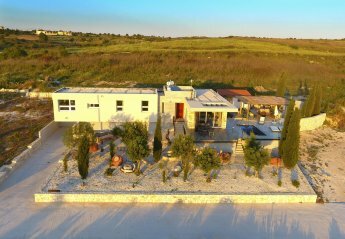 Looking for holiday lettings in Kathikas? We are in the process of placing rental properties in Kathikas on this page. Please enter your name and email address below and our team will email you our selection of properties in Kathikas. And this is a FREE service!